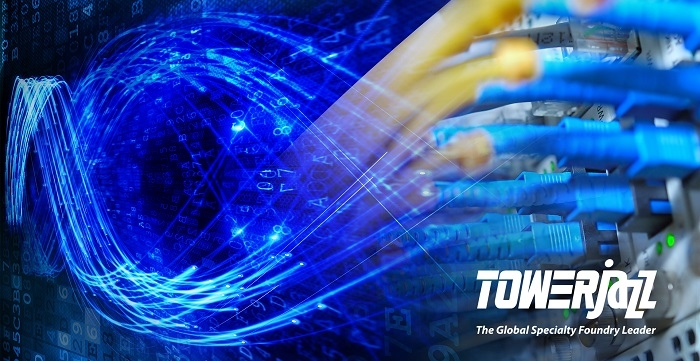 Global specialty foundry, TowerJazz, will be increasing its technology portfolio that is compliant with ITAR (International Traffic in Arms Regulations). The company is set to add 65nm technology access for next-generation ROICs (Readout Integrated Circuits), enabling essential military and space applications critical to national defense. ROICs are used for reading infrared and ultraviolet detectors in military surveillance and other applications ranging from x-ray astronomy to security and industrial inspection. Initial products serving the US aerospace and defense community have taped-out in this new 65nm offering and additional products are in design. Through proper licensing TowerJazz can provide access for aerospace and defense customers to an increasing technology portfolio including high dynamic range image sensors (CIS and CCD), integrated power devices (BCD, SOI, and LDMOS) and high frequency silicon RFCMOS. The addition of 65nm, and soon, 45nm technology for ITAR products will give their aerospace and defense customers additional avenues to continue to create advanced products to serve the very critical market. Further details will be discussed at TowerJazz’s U.S. Technical Global Symposium (TGS) to be held on November 7, 2018 at the Hilton Santa Clara, CA. Click here to know more.